2015 flew by and it's now time for a fresh beginning for 2016! 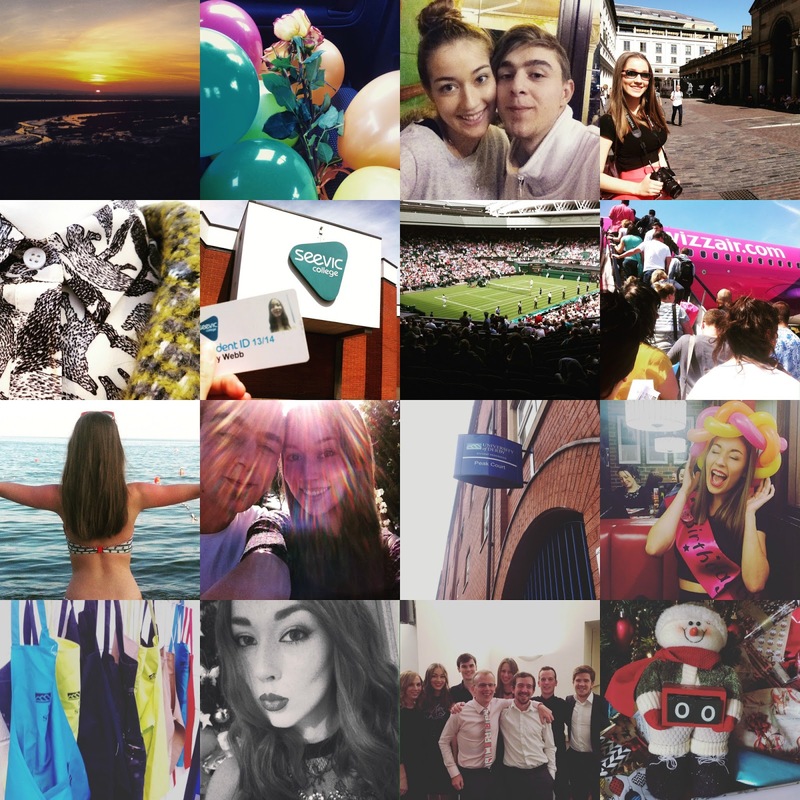 I've gathered together my favourite Instagram snaps from this year and created a little collage so I can remind myself of my happiest moments. This past year has been a big changer for me, leaving college and starting uni has got me really excited for what's to come! Follow my Instagram @emilywebb96 for the next year of adventures and if you missed last years post click here.